I am having trouble with vertical (i.e. rotated) Chinese text that contains characters in two different fonts. Rare characters requiring the "CJK fallback family font" are not displaying in the typeset output, although the font (PMingLiU-ExtB) is correctly installed and these characters do display in other applications, and even in LaTeX with the xeCJK package but without character-rotation. I've tried another font containing one of the characters in question, with the same result. The character that produces the problem is 𤠔 (U+24814), the first character in the third "paragraph" of the text. 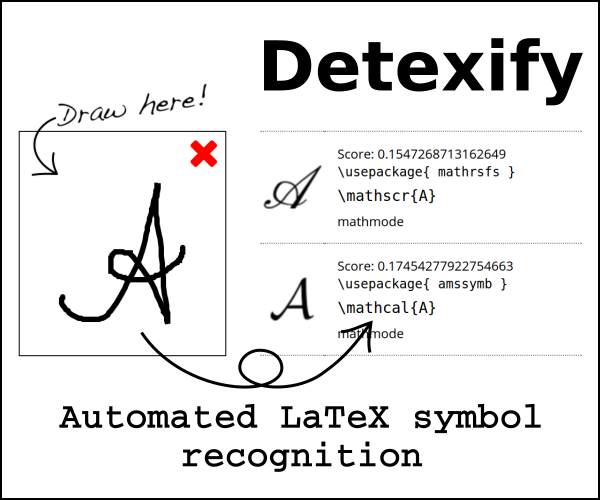 of xeCJK on OS 10.6.8 and 10.8.3; my LaTeX client is TeXShop v. 2.47.
following https://tex.stackexchange.com/a/16087/3935, the character in question displays correctly but the text is no longer rotated. Is there a way to get both effects simultaneously? Newer xeCJK disables fallback fonts by default to improve the performence. So you should enable it manually. Not the answer you're looking for? Browse other questions tagged xetex rotating cjk xecjk or ask your own question. For vertical CJK in XeLaTex, how can I have roman characters aligned with chinese characters, and have chinese fonts “fallback” properly? change to xeCJK under TeXLive 2012, since 2011? What Chinese fonts can I rely on to be in Mac and Linux?